Such a cute shoulder bag for the summer. This minimalist chuncky handmade mug for my morning ritual. Cool diy ways to use branches for your home organization and decor. Finally! 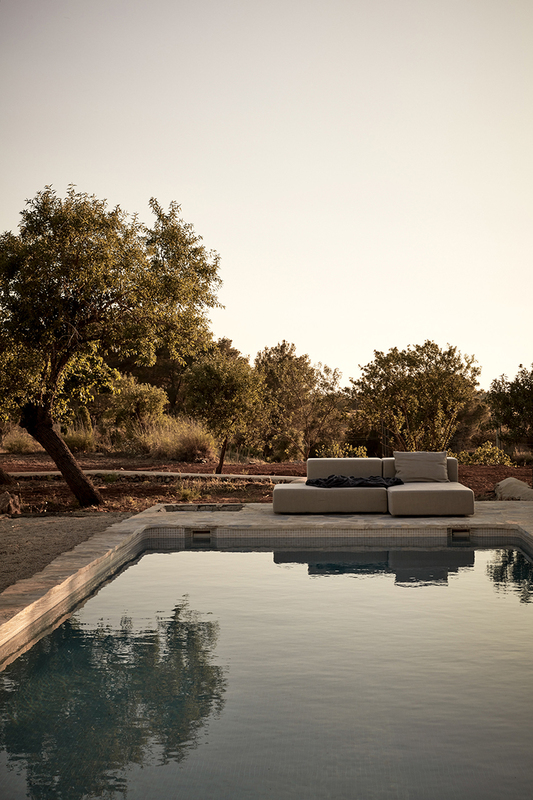 Casa Cook opens a new hotel in Chania and I'm dying to visit. Balloon graffiti to blow your mind. Swooning over this summer dress. She reminds me of my grandma and all those carefree summers of my childhood at the village. Wouldn't mind mustard linen curtains for my living room at all. Thanks for the lovely article. Lots of ideas to work with on this one.